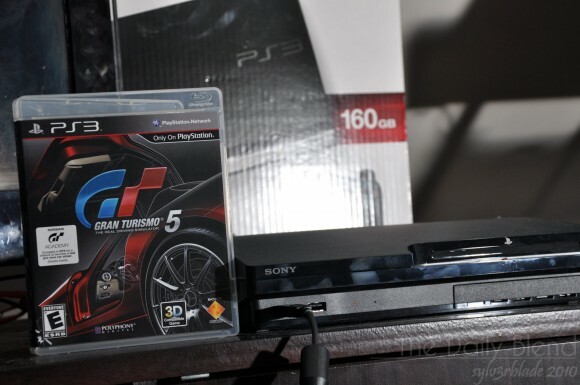 Pardon the lack of updates but since I’ve decided to sell my PS3 Phat (which I simply used to watch blu-ray discs), switch it up with a PS3 Slim and got a copy of Gran Turismo 5 last Christmas, free time has been a rare commodity that’s hard to come by :/ So again, sorry for the lack of updates. As a side note to anyone looking forward to purchasing the game, it does require a TV capable of displaying 1080p video so those with 720p, you need an upgrade. Other than that, all you need to do is pop the game in the drive and enjoy. Graphics-wise, gameplay-wise, soundtrack-wise, the game is awesome. Both the cars and the tracks are beautifully detailed, making full use of the PS3’s hardware. Gameplay is smooth and sometimes (when you mess around with the settings without knowing what you’re doing lol though I assure you it doesn’t happen a lot as long as you don’t try to compete in a Supercar Cup with a non-pimped up car lol) brutal. 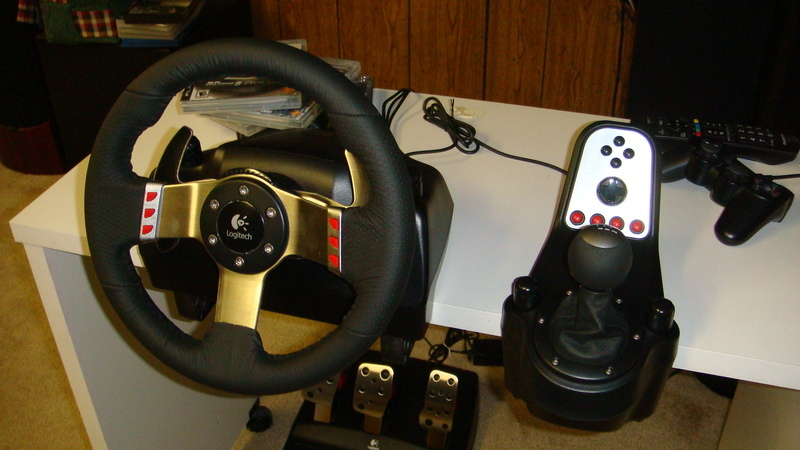 While the controller works fine with the game, I do feel that having a driving wheel setup completes the experience. I’ll look into buying one (the Logitech G27 as shown below) and building a box (figuratively) to put it on. 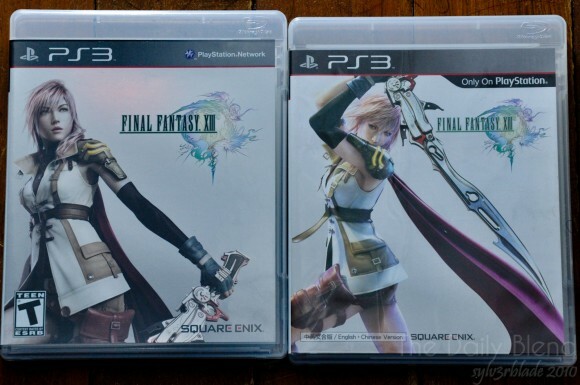 For those wondering, these are the Region 1 and Region 3 copies of Final Fantasy XIII. Gran Turismo 5 release date confirmed!